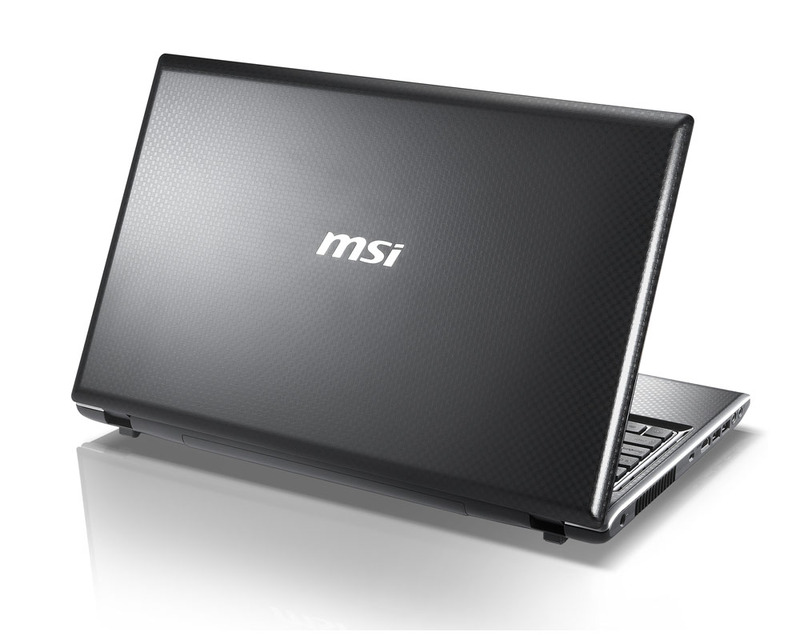 MSI’ hatchery incubated another laptop egg, this time the 15.6-inch FX603 model. 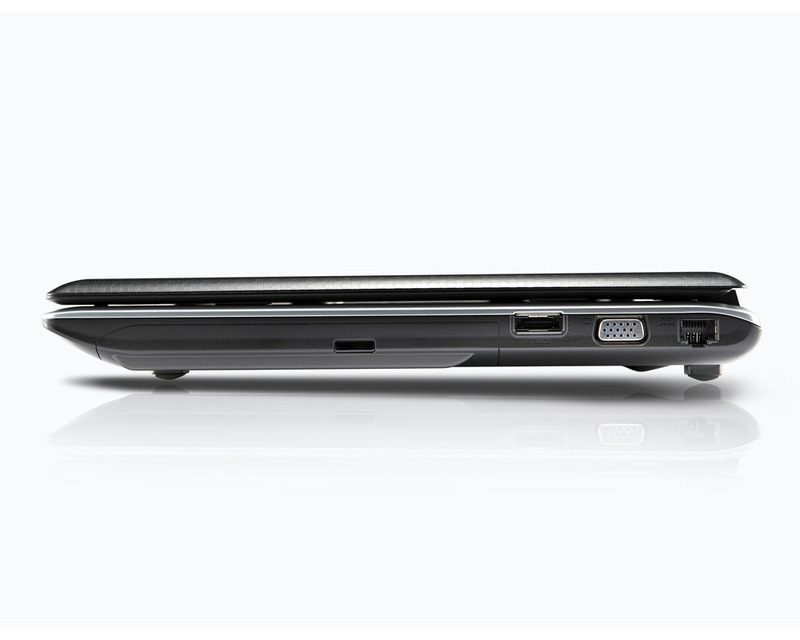 Again the laptop is covered by MSI’s own anti-scratch, anti-smudge raised totem seal coating technology. The new addition to MSI’s F series measures 383mmx249.5mmx37.6~32.3 and weights 2.4kg. 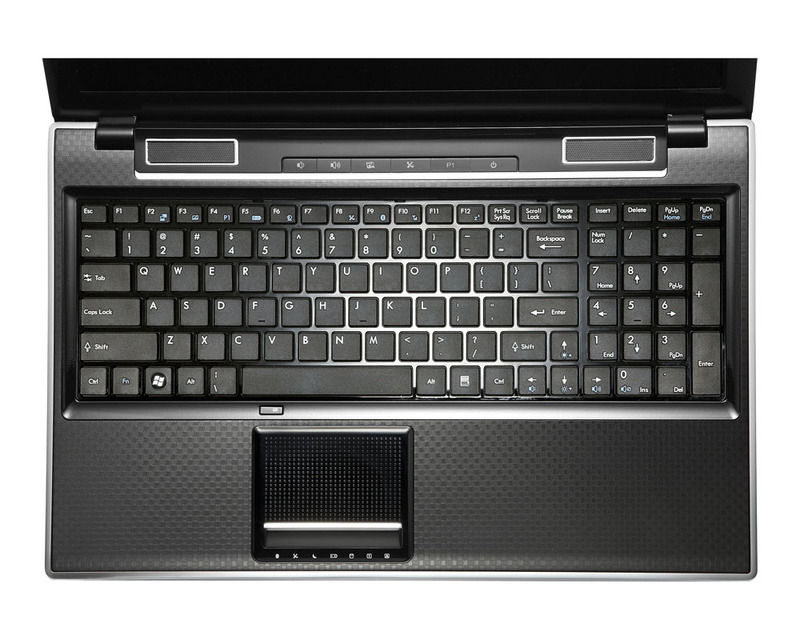 It has jet black cover, chiclet keyboard, raised multipoint touchpad, platinum trim around the speakers and the brush metal finish of the hotkey zone. The FX603 boasts 15.6-inch (1366 x 768) LED-backlit display, powered by Intel’s Core i3/5 processors and DirectX 11 capable nVidia GeForce GT 425M discrete graphics card. Under the hood it offers also up to 8GB of RAM, a 320G/500G/640G SATA hard drive, Gigabit Ethernet, 802.11 b/g/n WiFi, Bluetooth 2.1 and a DVD writer. 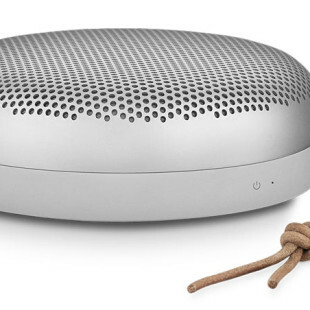 The notebook is also equipped with four “Theater Class Speakers”, which are placed and tuned together with Dynaudio. 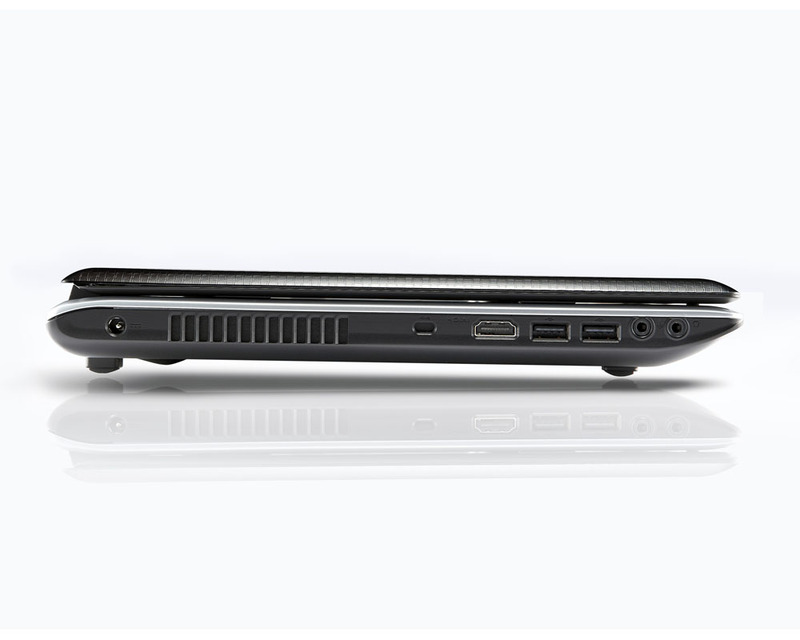 It also has 720p webcam, a 5-in-1 card reader, one USB 2.0 and two USB 3.0 ports, D-Sub, HDMI outputs and a 6-cell battery. 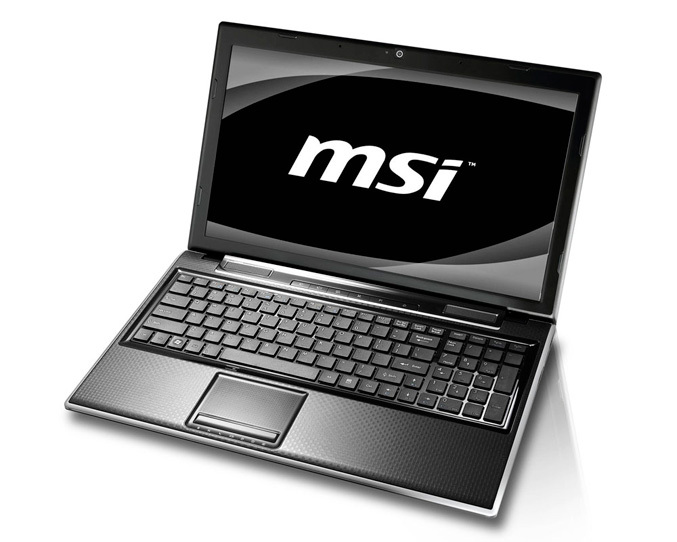 The laptop is also backed by MSI’s exclusive GPU Boost TDE (Turbo Drive Engine) and Cinema Pro technologies and runs Windows 7 Home Premium. 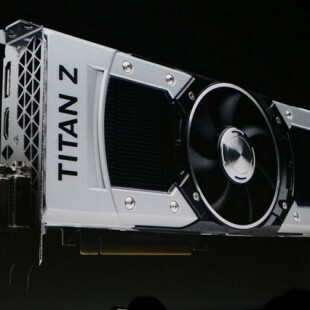 No info about price yet.